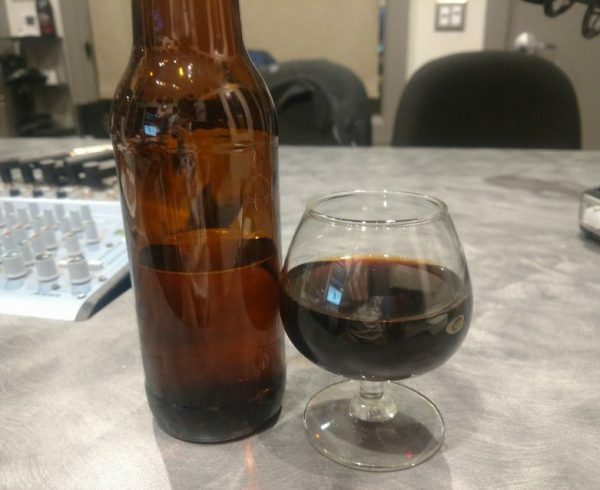 The first Dr. Homebrew of the New Year! 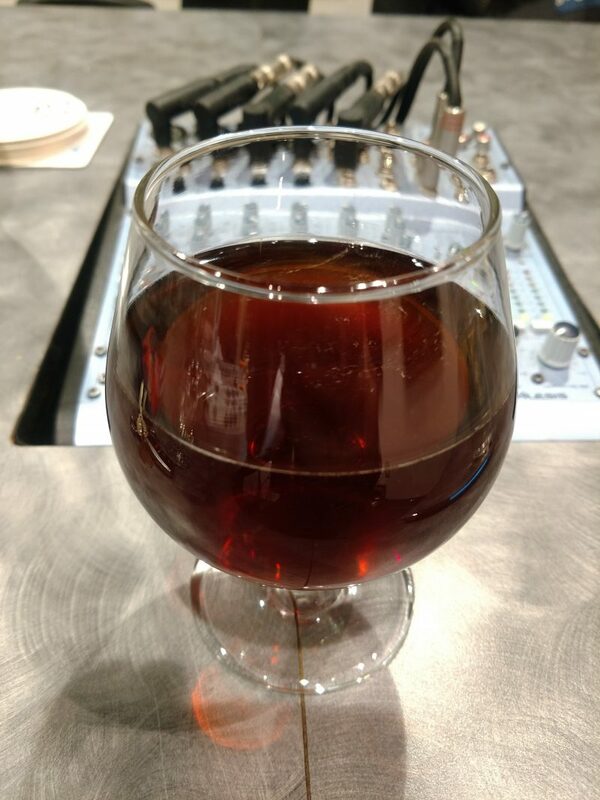 Yes, we survived the transition to 2018, and we are in the studio to judge more homebrew – and today’s show is all about American styles. We have Jeremy on the line with his American Pale Ale, and then we talk with Norman who sent in an American Stout.